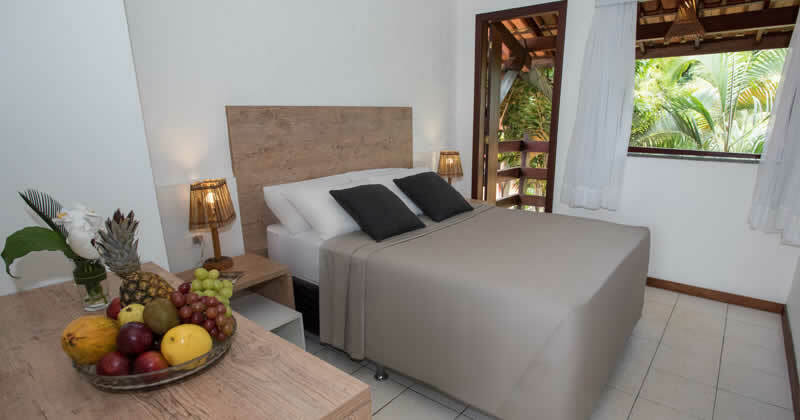 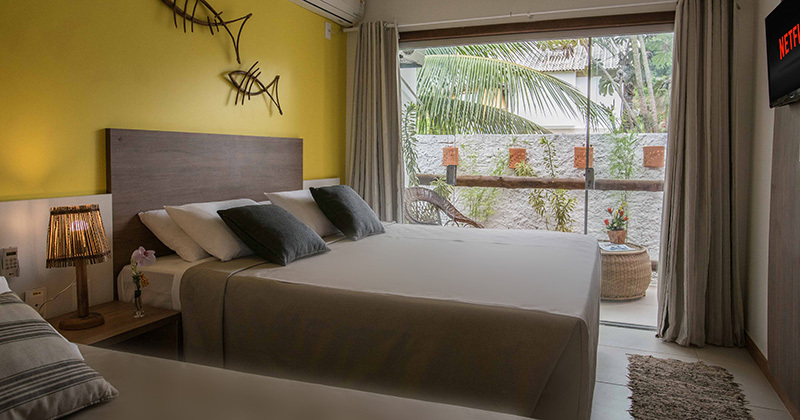 HTL Terra Mar has 40 recently renovated rooms to ensure a perfect stay in Maraú peninsula. 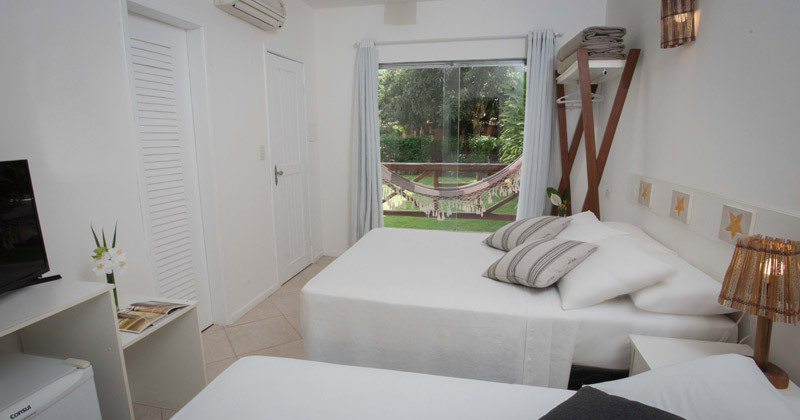 Enjoy a unique natural setting, with large expanses of green areas, from the deck of our balconies and rustic local color of our accommodation. 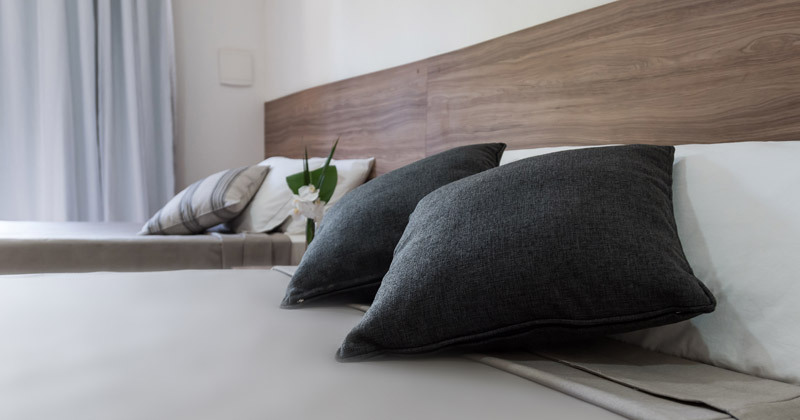 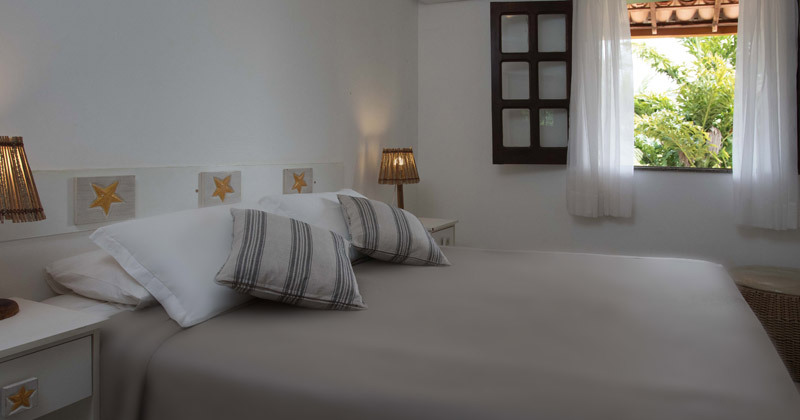 All rooms are equipped with WiFi, Minibar, AACC, cable TV, Box beds and balcony.